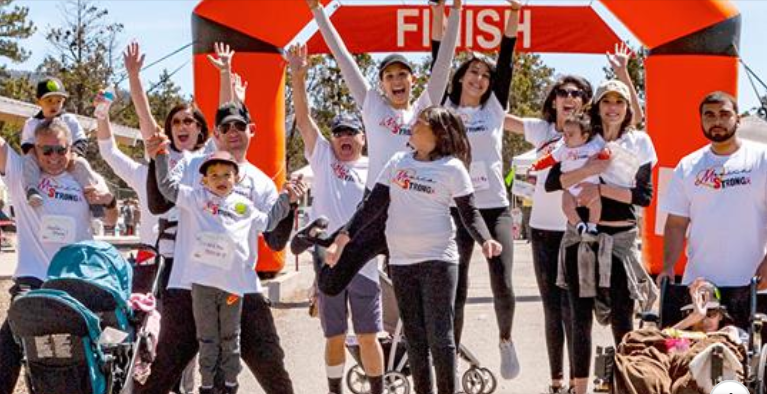 Walk MS brings together passionate people who connect in communities nationwide and raise funds to change the world for everyone affected by multiple sclerosis. With nearly 300,000 people fundraising and volunteering each year, Walk MS has generated more than $1 billion toward our mission. Each step you take is backed by a supportive community. Together, we are stronger. Together, we will end MS forever.